What is an eLearning Gift Pass good for? For PADI Dive Centers, an eLearning Gift Pass allows you to seamlessly include eLearning as part of your regular course price and ensures that the customer affiliates with your store. For independent instructors not affiliated with a store – this is the only way you can offer eLearning. 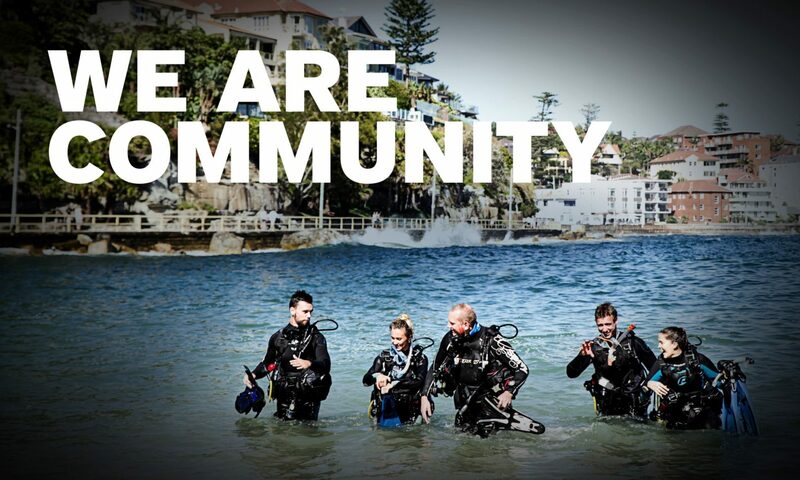 Do not buy gift passes from padi.com, start at the PADI Pro’s site. Anyone can buy an eLearning Gift Pass; however, as a PADI Member, it’s important that you purchase through the PADI Pro’s site to ensure you get credit. Accept the Terms and conditions and enter a PayPal account email if you wish to be credited via PayPal. This cannot be easily changed, so choose carefully. a. It may seem like you personally are signing up for eLearning but keep going. c. Once you’ve created the account, click on the “Home” link to return to the page and click the Purchase button. Choose how many eLearning Gift Passes you want and the course type. The Gift Passes can not be changed after you buy them, so pick carefully! If you want to purchase multiple Gift Passes, click the link in the top right corner (highlighted in green in the screengrab above). ** For now, the Gift Passes must be purchased through the website, we can’t sell you eLearning Gift Passes like we can PIC online. Ready to email Gift Passes to your students? From the PADI Pros’ Site, choose PADI eLearning Gift Zone, then click on the View your Purchased eLearning Gift Passes button (bottom). After signing in, it will take you to a page where you can view and send out the Gift Passes to your students.